Soon after the launch of the OnePlus 5T, it has been confirmed that the OnePlus 5 will be discontinued as soon as the stocks run out. If you look at our previous phone, the OnePlus 3T the last batch was sold out during Diwali and now the product will be discontinued. 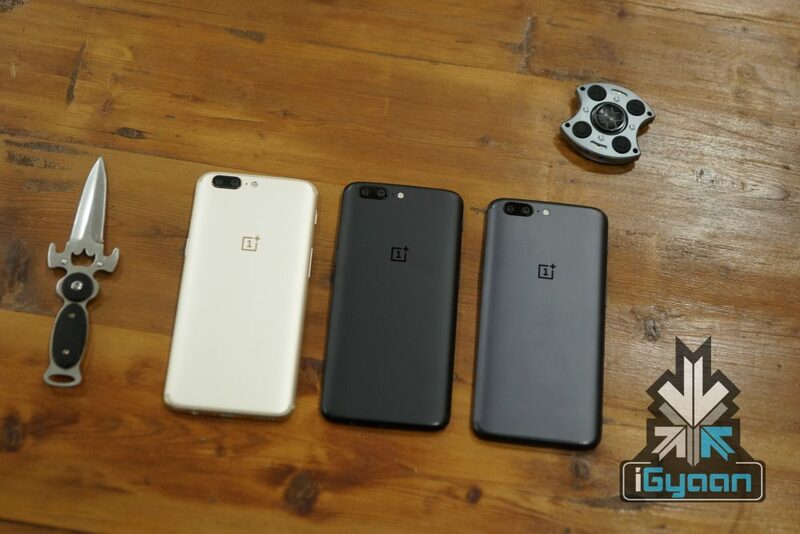 The same goes for the OnePlus 5, which will also be sold out in sometime, and we’ll have only one product – OnePlus 5T – in the market. Aggarwal says the changes on the OnePlus 5T are not significant enough to classify as a whole new product. Instead, the OnePlus 5T is a “variant” that offers a better display for improving the overall experience. So as a company which focuses on premium segment, we need to make sure our phones compete with the current available flagships in the market. The OnePlus 5T will do just that, and given this is an extension of the current product line, there was no need for us to raise the price. 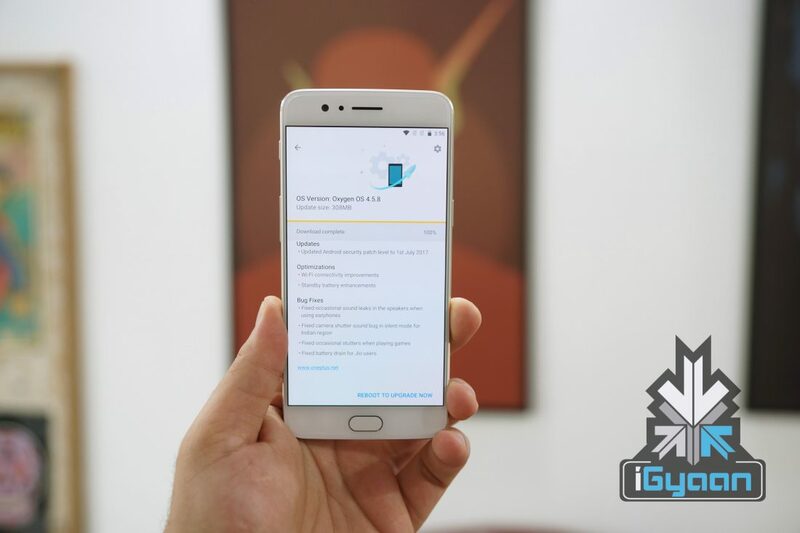 It is worth noting that just because OnePlus has discontinued the production of the OnePlus 5, it will stop the software support as well. OnePlus has promised that the OnePlus 5 will receive an update to Android 8.0 Oreo and Android P in 2018 (or early 2019). However, if OnePlus continues to launch a ‘T’ variant after every 5 or 6 months of it launching a flagship, then people will definitely be hesitant before investing in the first flagship of the year and indeed hold off their credit cards for the ‘T’ variant. OnePlus 5T, as expected, is an incremental upgrade over the OnePlus 5. The most noticeable difference being the display, the OnePlus 5T has a more 2017 look with a 6 inch AMOLED display which has a 2160 x 1080 px resolution and thin bezels.